Adding value through sourcing specific used machines to suit customer requirement. The only company to have in-house capability to install, commission and service wide range of textile machines. Yarncoms expertise in yarn and fabric trading is hallmarked by its ability to be at the right place at the right time and source the right product for the right price for its global clientele without compromising the quality. Effective management of textile mills is a must under current market conditions. Staying relevant to the time and navigating through the competitive market landscape needs a trusted knowledge partner. 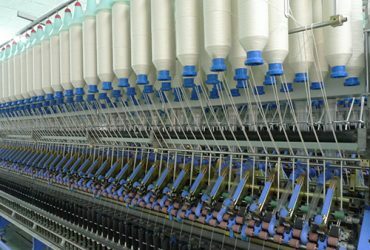 A conglomerate of Textile Solutions Businesses involved in sourcing and supplying of high quality used textile machines, Yarn and fabric sourcing, and transferring know-how to operate textile mills efficiently. 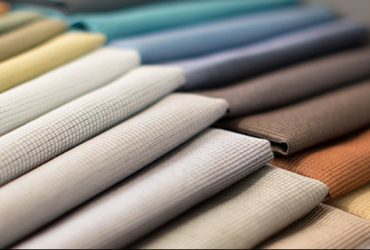 WE provide effective and transparent evaluations of textile plants/mills in order to aid the clients to achieve their targets within the stipulated time. 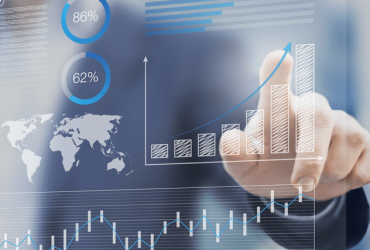 WE help coordinate with finance, marketing, procurement, and production teams in managing textile operations to improve the bottom line. WE organize and help in finding the right location for re-establishment of your business through our Global Presence and Firsthand Knowledge in the Industry. WE guide in developing and introducing new products in the textile industry and help you grow with our years of experience and technical know-how. Find a list of pre-owned textile machinery available with us. Helping clients to Discover, Diagnose, Design, and Deliver. Procuring and providing specialty yarns for specific requirements. "Texcoms has shown thorough professionalism in bidding, procuring, and disposing of one of our large textile plants. We recommend their services to anyone disposing or procuring used textile machines." "We have been procuring products from YarnComs regularly in large volumes and catering to our global customers. They have been very effective in supplying the right quality on time." "Texcoms Textile Solutions (TTS) has been outstanding in achieving targets and also has been enhanced its productivity of spinning & weaving thereby making TTS as our preferred service provider."